“Here in Nigeria, local government chairman wants to be governor; the governor wants to be president and the president doesn’t want to go! Many states have two governors representing them at the National Assembly. Governors have control and monopoly of resources of state and they use same resources to oppress them,” he said. 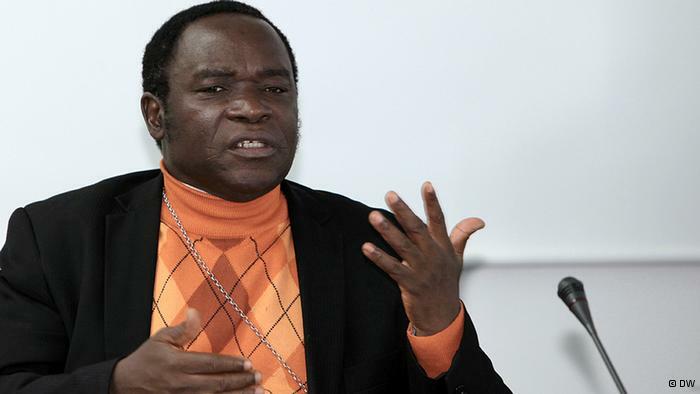 Kukah, who said that the Nigerian society is in ferment, maintained that the instability that Nigeria faces as a country is inevitable in any system.